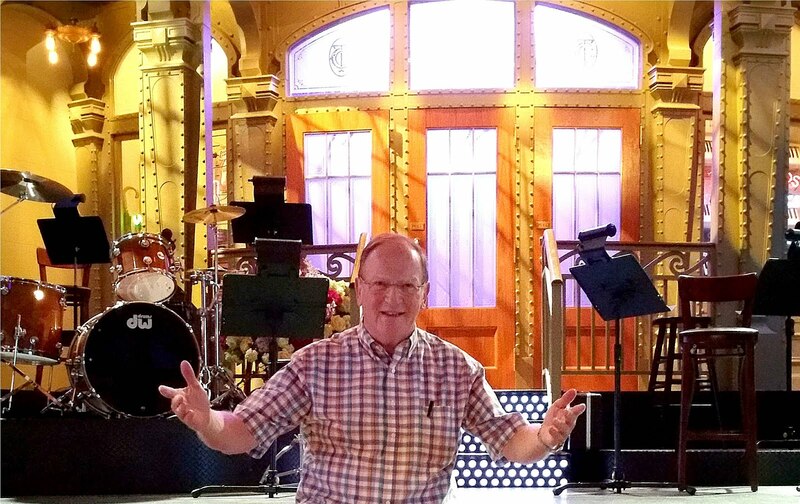 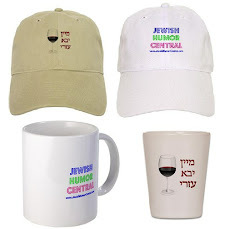 Jewish Humor Central: A Joke to Start the Week - "My Son, the President"
A Joke to Start the Week - "My Son, the President"
It's the last Monday of the old year, but it's no different from any other Monday in that we still need a joke to get the week started. 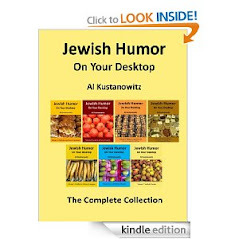 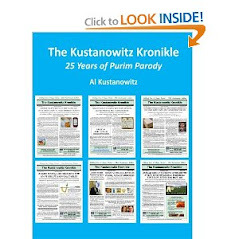 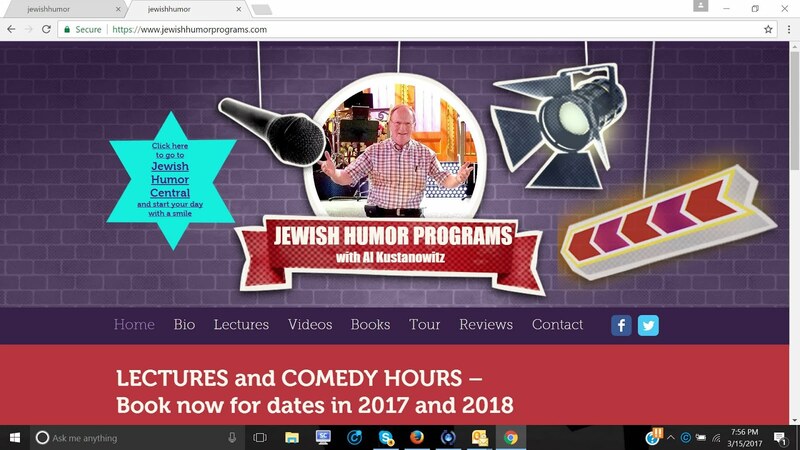 So let's dip into the Old Jews Telling Jokes barrel and pull out an oldie but goodie. 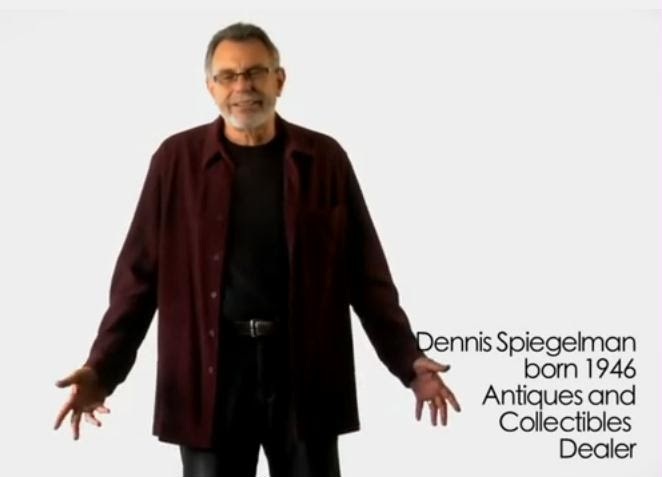 This one is told today by 68-year-old Dennis Spiegelman, a dealer in antiques and collectibles.